laven labels produces quality labels and the quickest delivery in the industry! 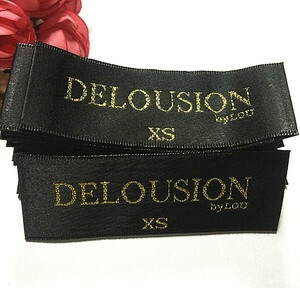 woven labels have the best and biggest bang for your buck! The main products for Ange arts gifts is metal gifts,pin badge,medals & coins. Manfactured by ourselves,Ange Arts Gifts sells at most competitive prices ! She will service you the best and also advice all the others service the real good . Alibaba.com offers 35,372 cotton woven size label products. About 15% of these are garment labels, 1% are packaging labels. 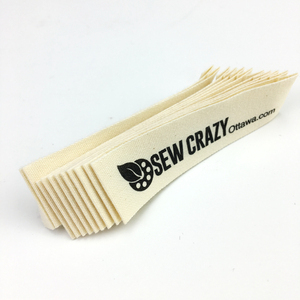 A wide variety of cotton woven size label options are available to you, such as eco-friendly, washable. You can also choose from bags, garment. As well as from embossed, printed, and embroidered. 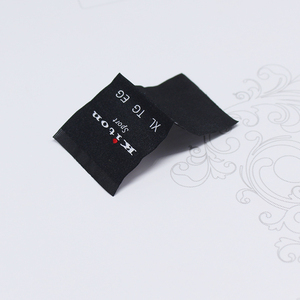 And whether cotton woven size label is main labels, or care labels. 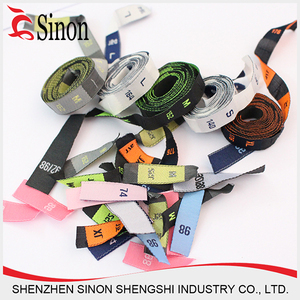 There are 35,372 cotton woven size label suppliers, mainly located in Asia. 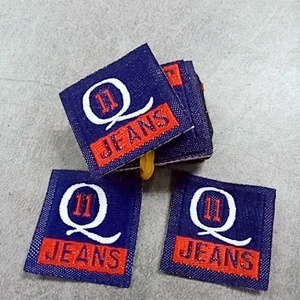 The top supplying country is China (Mainland), which supply 100% of cotton woven size label respectively. 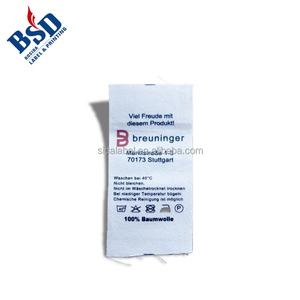 Cotton woven size label products are most popular in North America, Western Europe, and Oceania. You can ensure product safety by selecting from certified suppliers, including 10,787 with Other, 1,800 with ISO9001, and 763 with BSCI certification.